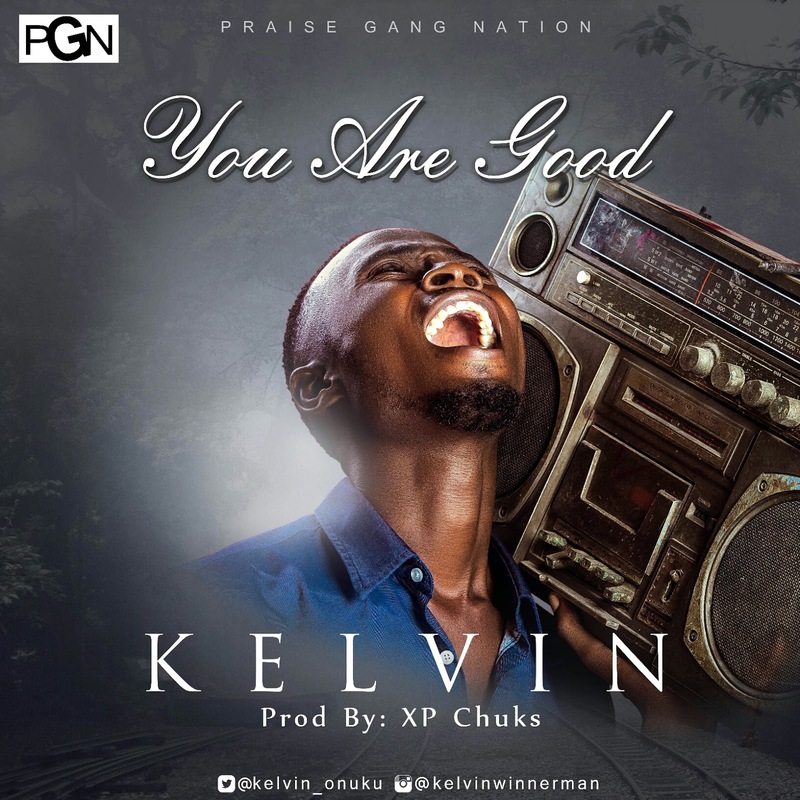 Emerging Gospel artiste, Kelvin Onuku simply known Kelvin releases brand new single titled ''You Are Good''. 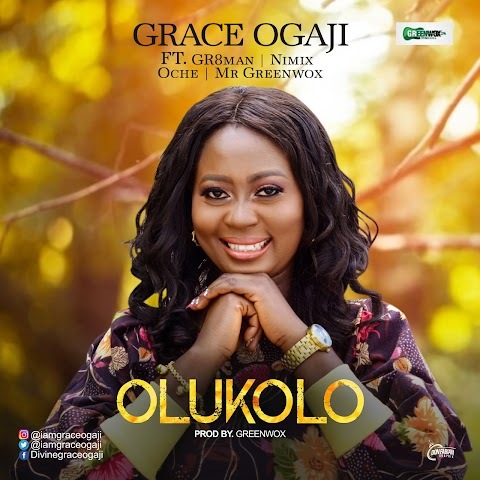 This groovy, high-life thanksgiving song is to glorify the holiness of God and to declare He is good. 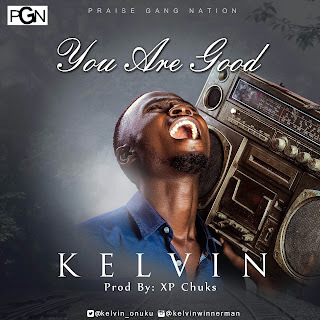 The theme ''You Are Good'', taken literally, refers to the concept that God is everything that is truly good in this world, and conversely, the evil of this world is the opposite of God.